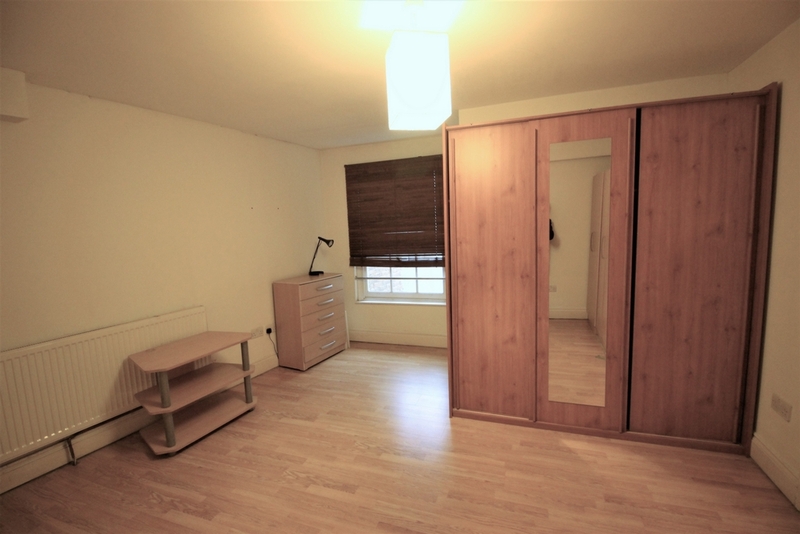 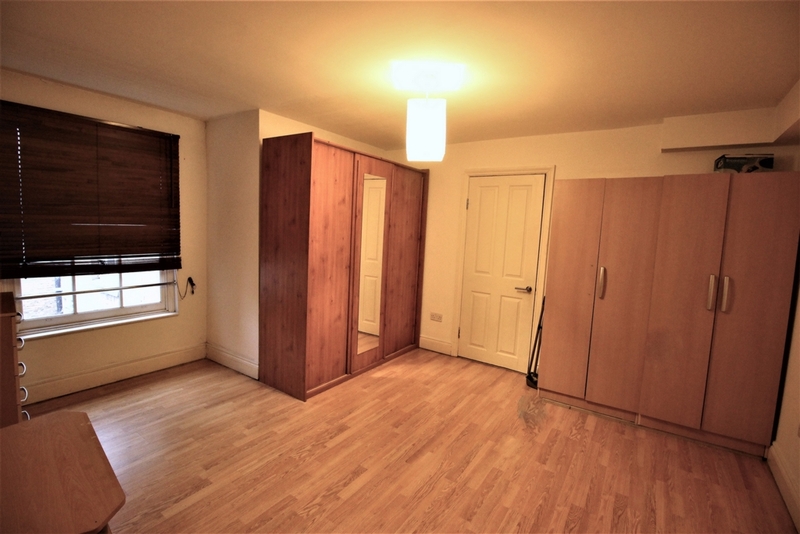 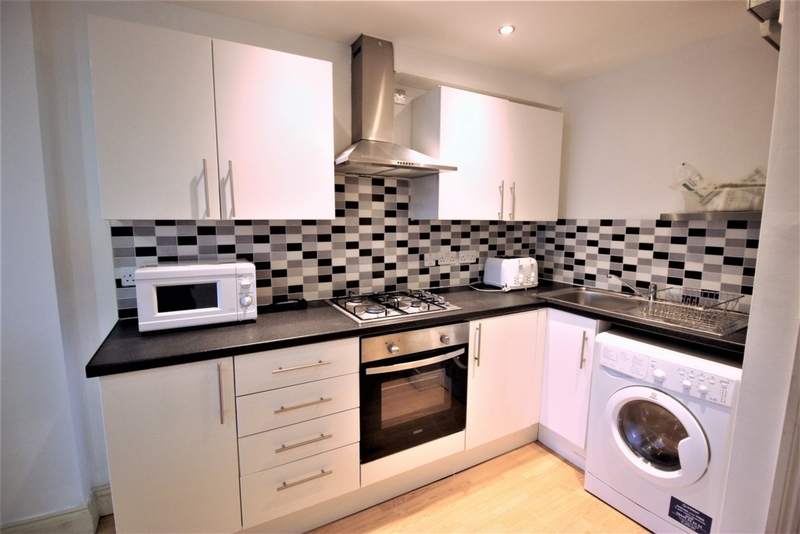 I highly recommend this newly refurbished 1 bedroom flat with very modern interior, compromises of large size double bedroom and open plan living room, fully fitted kitchen and 3 piece Bathroom with W/C. 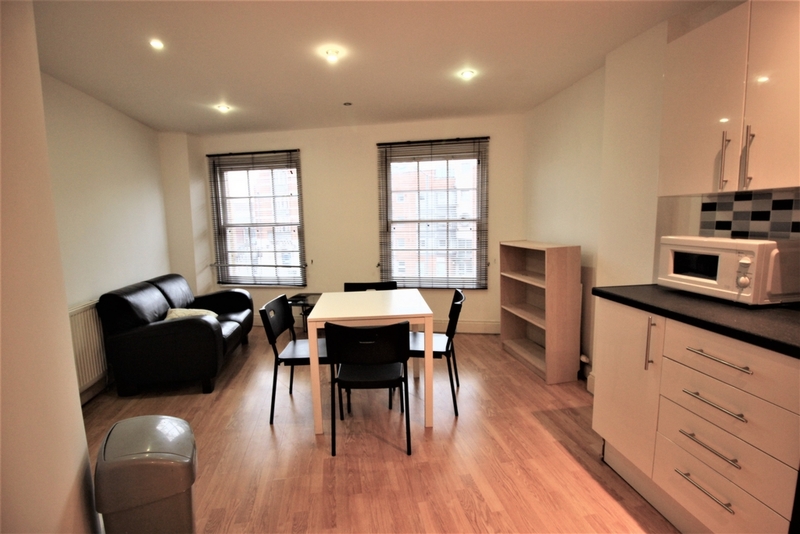 Situated off commercial road as a result convenience of shopping is just minutes away, you have Tesco and Lidl super markets around the corner 5/8 minutes walking distance. 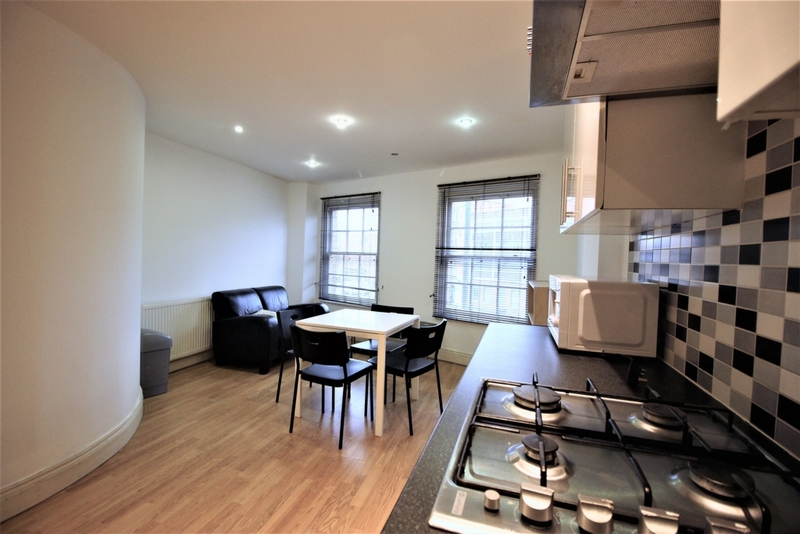 Location is ideal for people working near Canary Wharf or Central London as it has great transport links, minutes walks to bus stops, and 5 min walk to the local West Ferry DLR Station, 2 stops to Canary Wharf and West India Quay with a superb range of shops and entertainment can be found while also enjoying close proximity to the Thames and Narrow Street. 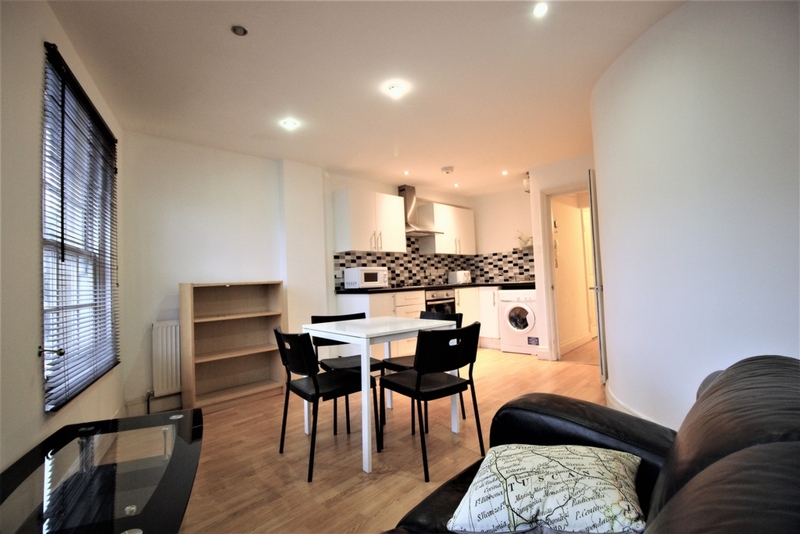 This property will suit couples those working near by the Canary Wharf area or central London. 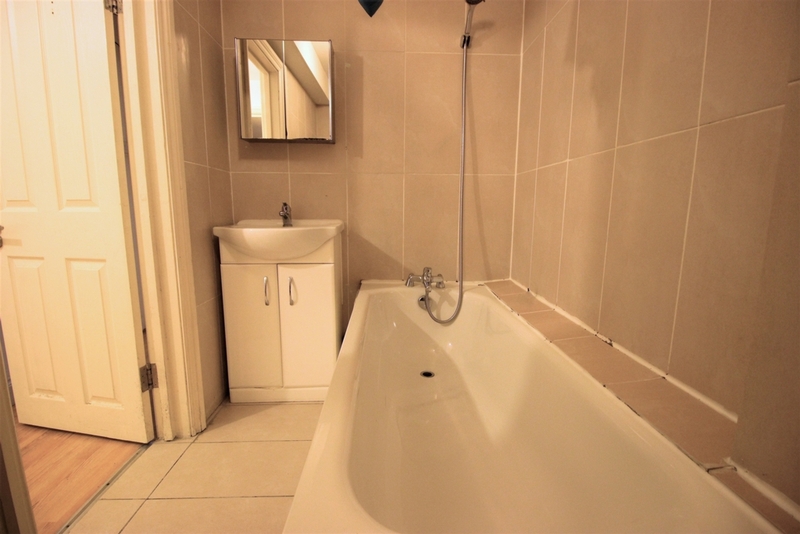 Couple's with a little baby should also consider this property.